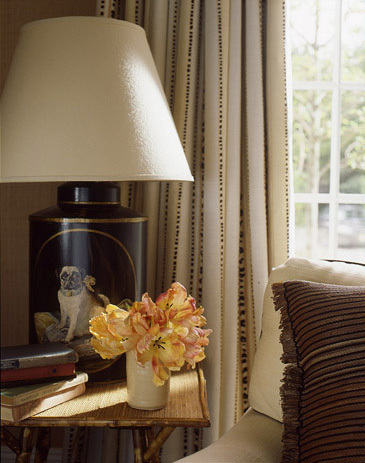 Every home can have a refreshing look. Beautifully hung artwork. Thoughtfully assembled bookcases that incorporate your favorite objects. 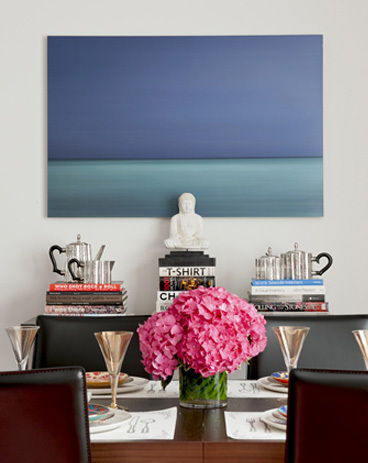 Artfully arranged tabletops that create rich visual landscapes. These are the essential elements that create a one-of-a-kind home. 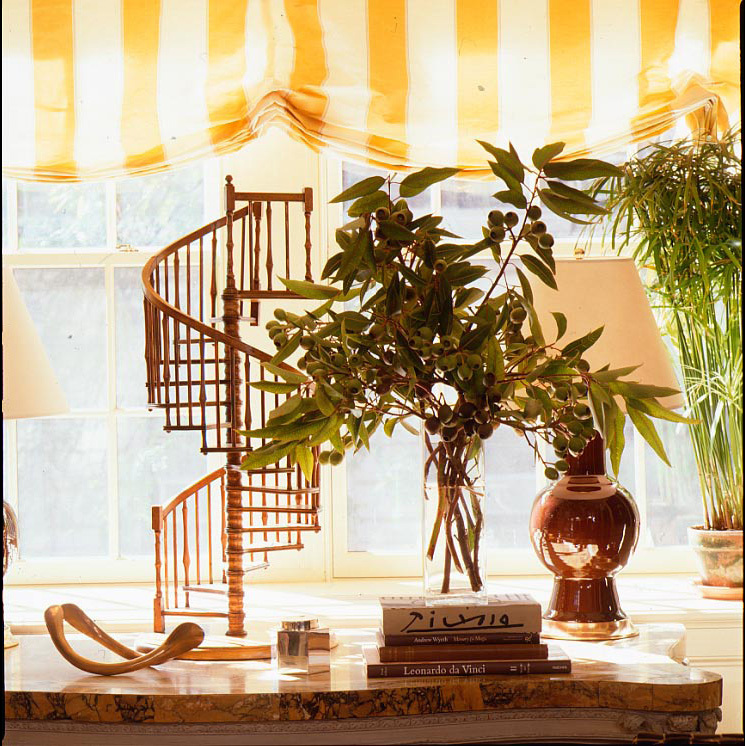 Let us elevate your home by making these transformational changes. 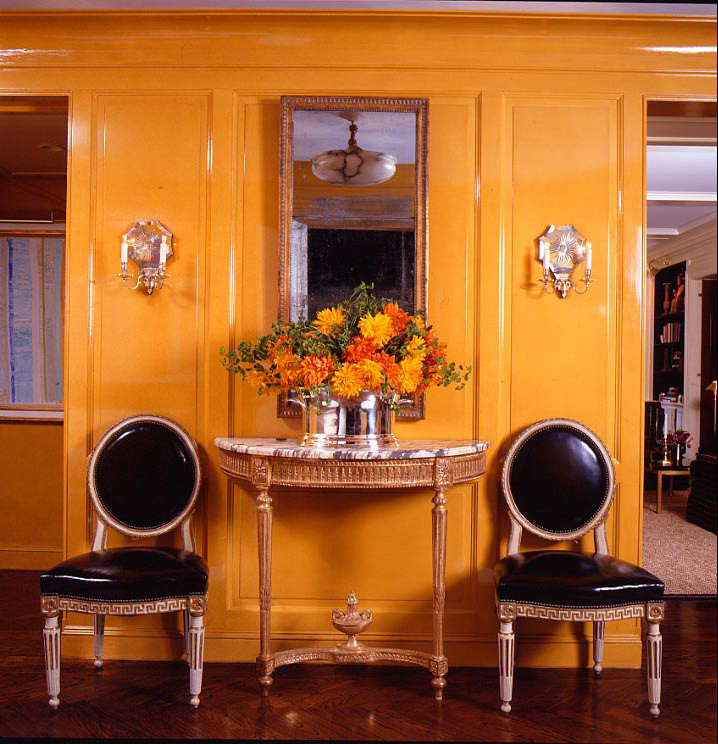 Sign up to receive news and updates from the world of Jonathan Rosen Interiors! Thank you! 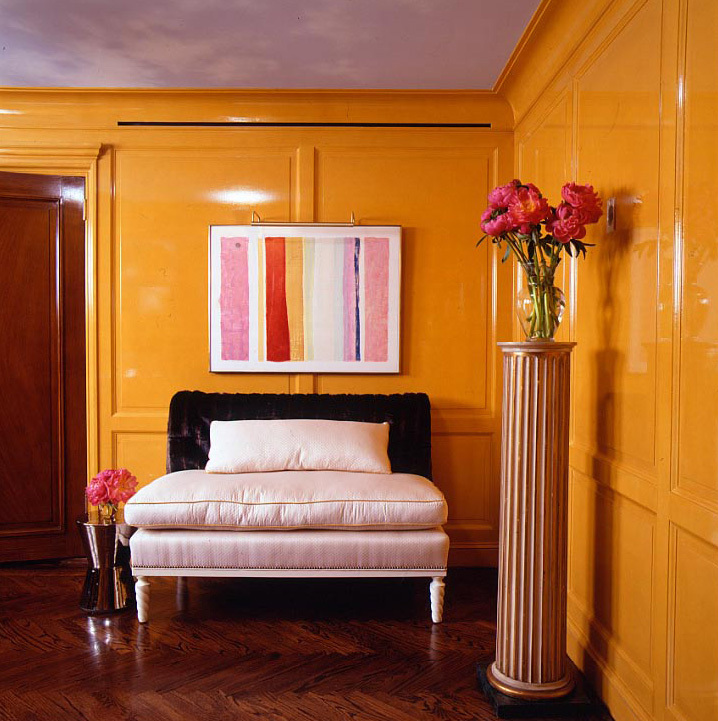 You are now subscribe to Jonathan Rosen Interiors! Follow our journey on social media!